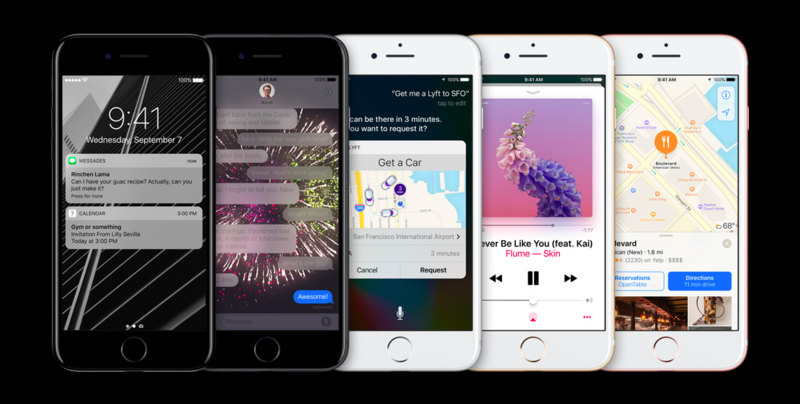 Apple has just unveiled the iPhone 7 and its larger sibling iPhone 7 Plus. Below you can take a look both handsets and their key specs. 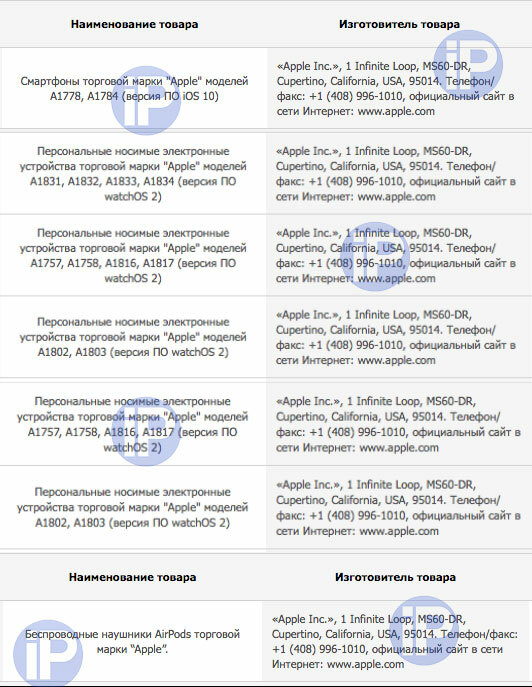 Please stay tuned for more updates about the devices, their detailed specifications and availability. 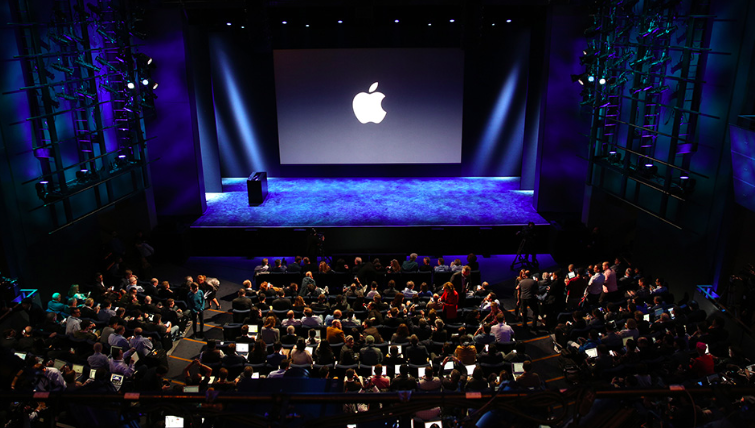 According to the latest report from Bloomberg, Apple is planning a major update to its Mac lineup for October. The experts believe the company will introduce new versions of the iMac, MacBook Air and MacBook Pro as well as the 5K monitor. 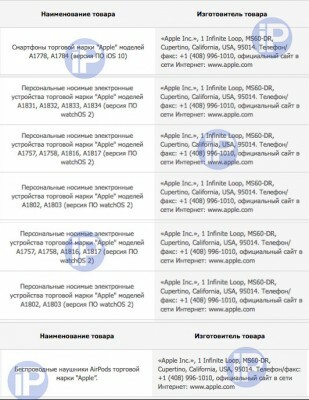 If true, the rumor means that Apple will have a very busy fall. According to a new rumor, the iPhone we are expected to see in 2017 will lose the Home button. The report comes from Bloomberg and corroborates an earlier report from the Wall Street Journal suggesting that Apple may be planning to completely change the display and consequently the Home button on the 2017 iPhone. Several new high-resolution photos have appeared on the Internet that show the gold 4.7-inch iPhone 7 and 5.5-inch iPhone 7 Plus or Pro with dual camera. The insiders claim the photos are legitimate. 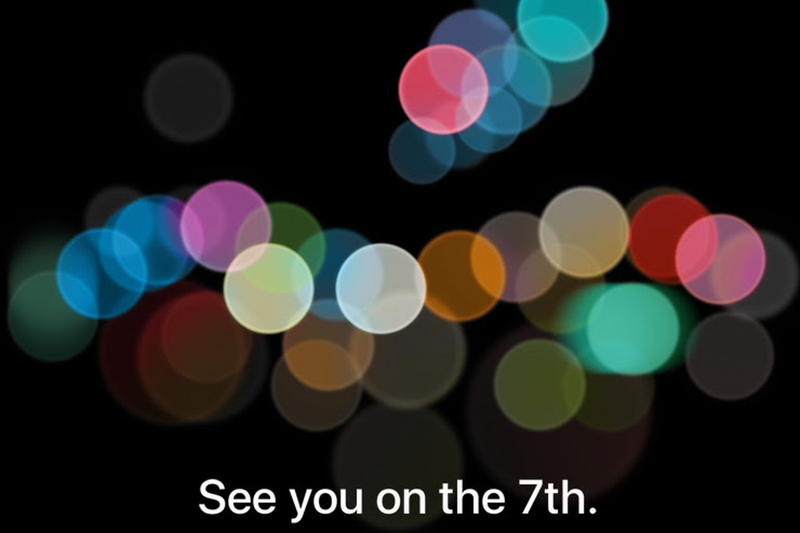 Apple to Unveil New iPhones on September 7th? According to the latest report from Bloomberg, Apple is planning to unveil the next-generation iPhone at a media event on September 7th. The sources add that it is very unlikely that Apple will introduce the updated MacBook Pro at the same event. According to the latest rumors from reliable insiders, Taiwan Semiconductor Manufacturing Company (TSMC) and Apple are already working on a brand new 10-nanometer A11 chip for the iPhone model planned for 2017. 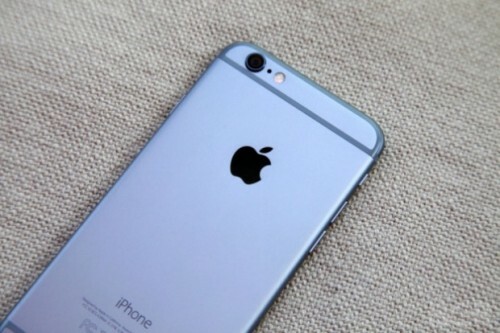 Earlier this year, rumors surfaced on the Internet suggesting that TSMC has become an exclusive supplier of the A10 and A11 chip for the iPhone 7 and a 2017 model of the device. Previously, Samsung has been working alongside the Taiwanese tech giant. 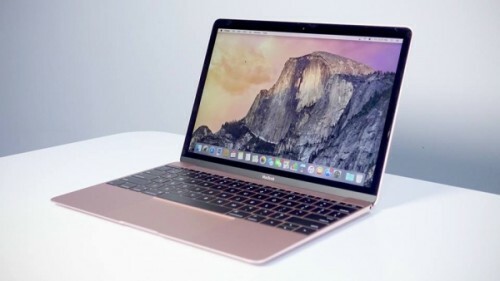 New rumor has recently appeared on the Internet that suggests the next-generation MacBook Pro, which is expected to be launched in the fall, will feature a Touch ID power button as well as the anticipated OLED touch sensitive panel instead of functions keys. Today’s rumor goes in line with previous reports from Ming-Chi Kuo and other reliable insiders. 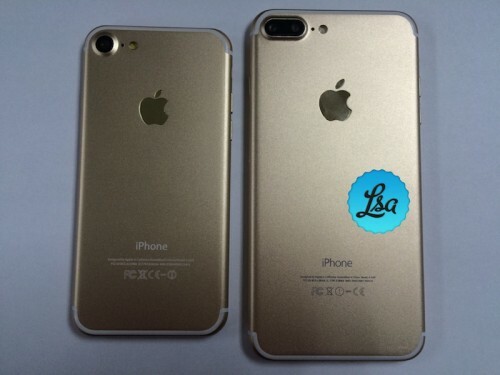 According to the latest rumor, the iPhone 7 and iPhone 7 Plus will both feature a new Home button. 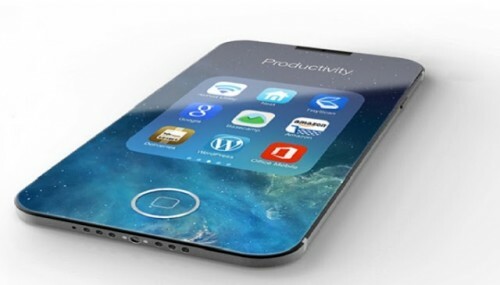 The sources claim that it will be integrated into the display. So far, all iPhones have been equipped with physical buttons, but looks like Apple’s desire to reduce thickness, weight and the design of the smartphone will result in a switch to the new button. The report shared by Bloomberg reporters is based on data from reliable supply chain sources, so it is worth taking into account. The Home button will also provide haptic feedback similar to the one the trackpad on the latest MacBook provides. It is Sunday today, which means it is high time I told you about the most interesting posts of the last couple of days. Let’s start right now. If you still have some doubts or questions about the design of the next-generation iPhone, you should definitely check out the short video below. 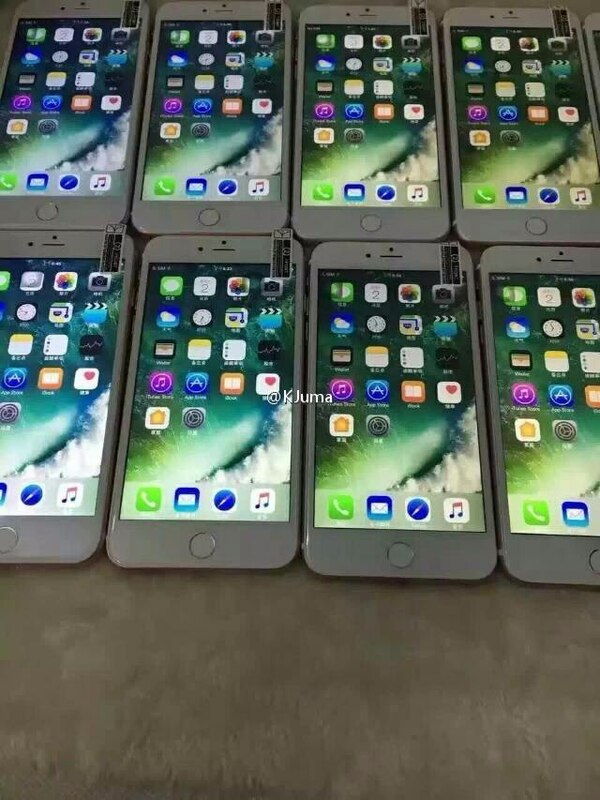 Shared by a YouTuber nicknamed Bshop Kuwa, it reveals the look of three iPhone 7 models, namely, iPhone 7, iPhone 7 Plus, and iPhone 7 Pro. New video showing what appears to be a pair of new EarPods with Lightning connector has recently appeared on the Internet. The short clip has been spotted on a YouTube channel called MobileFunTV.